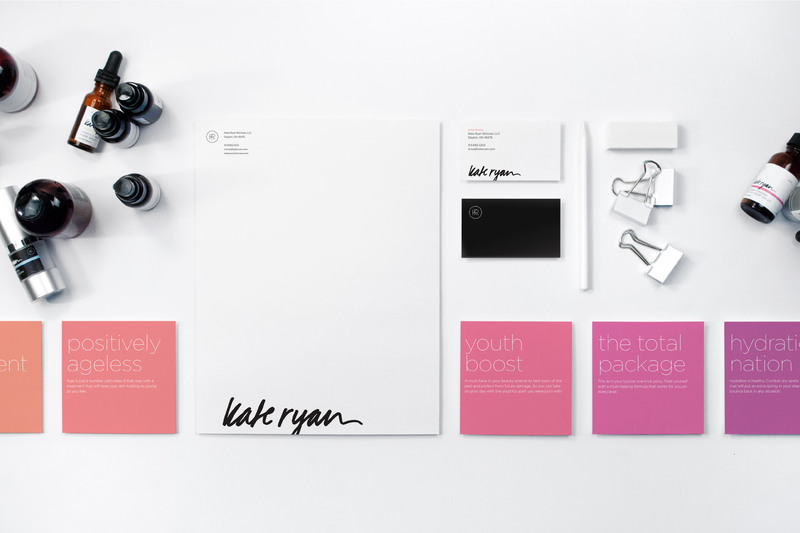 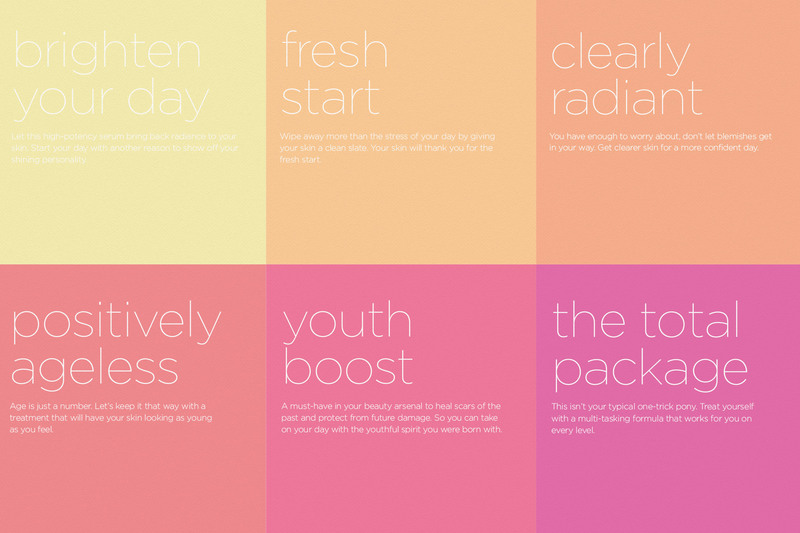 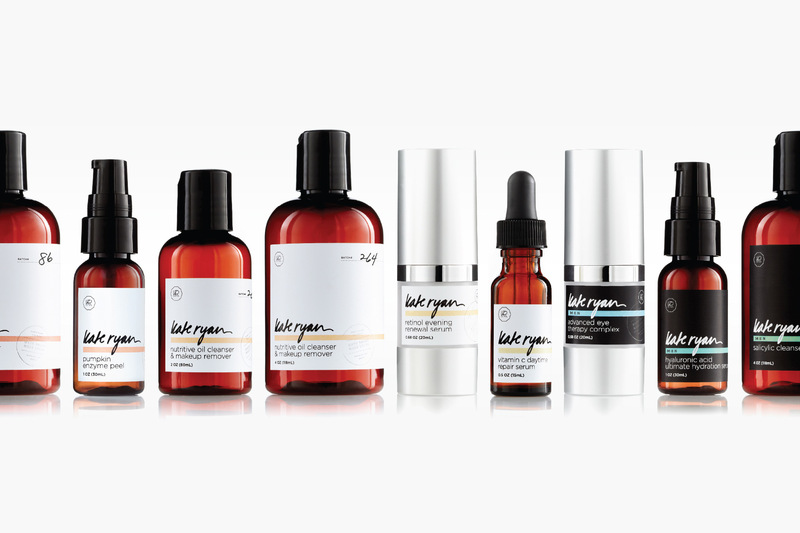 Kate Ryan Skincare is built on the core philosophy of having products that contain the highest quality ingredients, at proven effective potency, formulated to give consumers noticeable results. 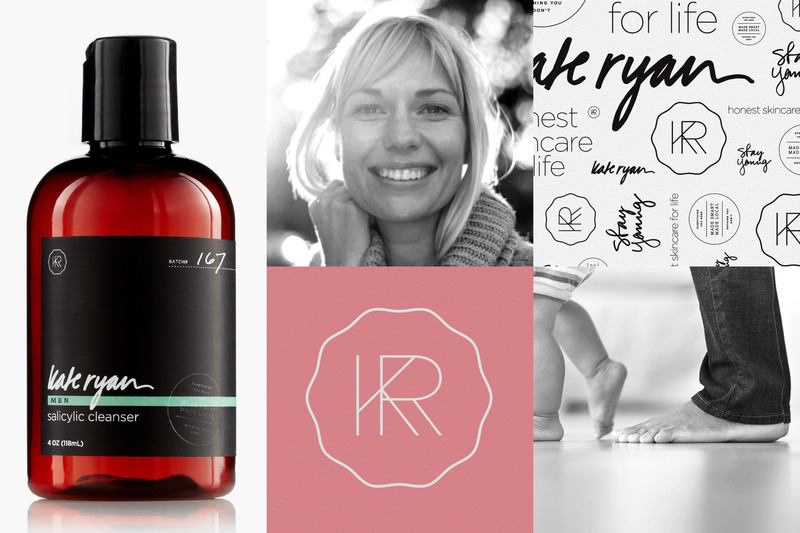 In developing the new overall brand and packaging system, we wanted to maintain the “small-batch” look and feel while also communicating a high level of trust. 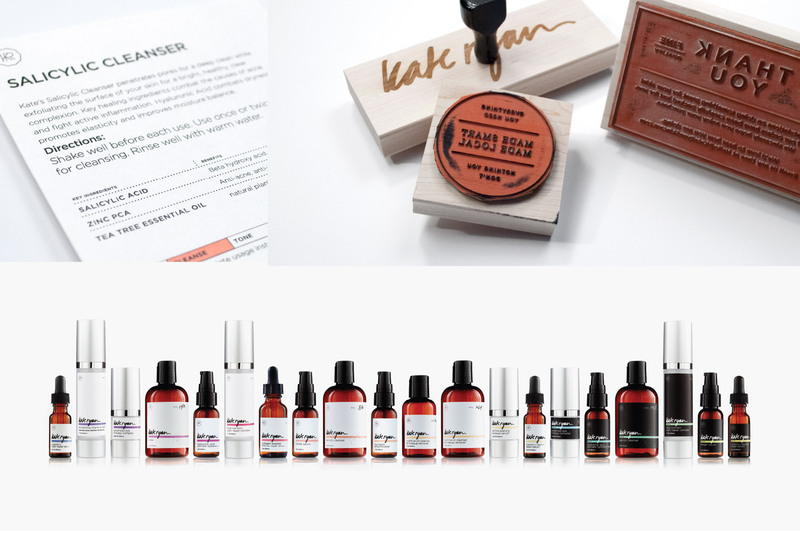 The clients realized that in order to take the next step as a company, they needed to create an outward appearance that matched the attention to detail that goes into each of their products.